The World Field Championship, which takes place every two years, was lest held in Croatia in 2004. The return of the event to this beautiful and scenic country was a tremendous success for competitors and organizers alike. USA compound star Jesse BROADWATER successfully defended his World Champion title taken at the last championship in France in a stunning display of technical superiority from the tough qualification round through eliminations and then finals. 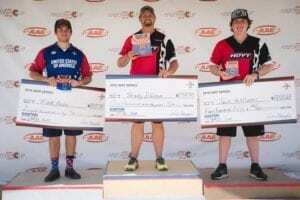 Jesse, shooting Easton Pro Tours, dominated every phase of the competition. 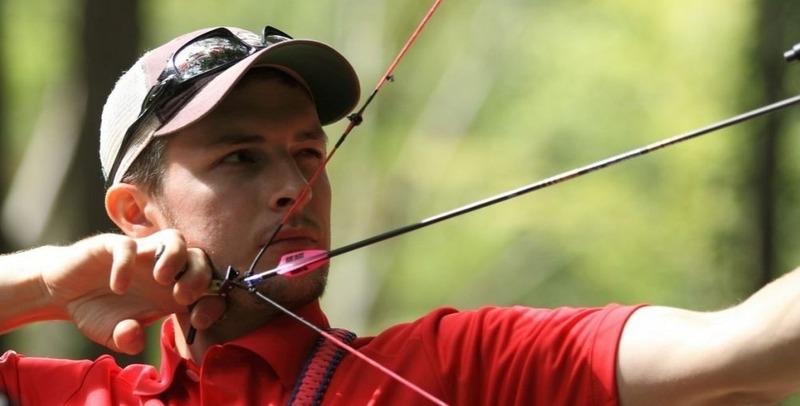 American recurve star Brady ELLISON took his first ever senior category World Champion title in the recurve division, holding off defending champion Jean-Charles VALLADONT (FRA) to prevail in the finals by a single point. Both Brady and JC wielded Easton X10’s for their winning performances. 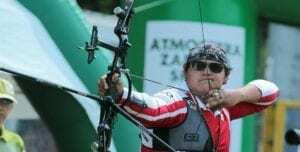 Germany’s Lisa UNRUH defeated French archer Laure DELFAU in a decisive final to become the new women’s recurve World Champion. Easton congratulates all competitors at the World Field! 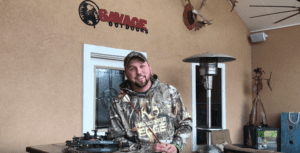 What hunting arrows should I use for my next hunt?